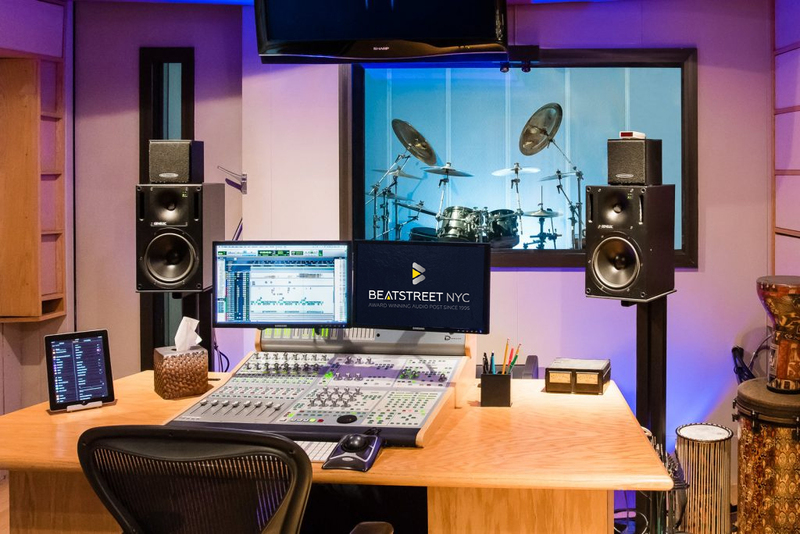 Studio 601 is our all-purpose Tracking & Mixing suite. 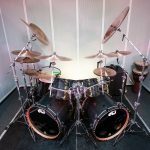 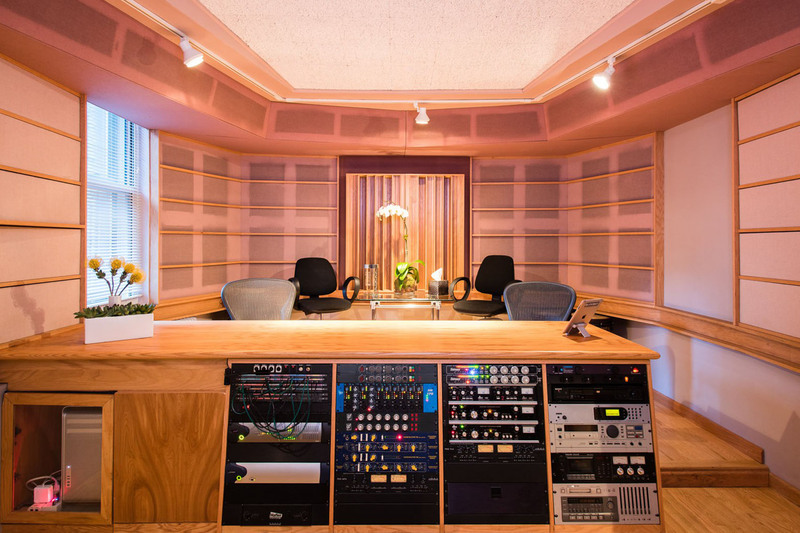 Featuring a spacious control room loaded with choice outboard gear and an Industrial Acoustics designed live room, 601 is ideal for recording music and sessions with multiple voice talents. 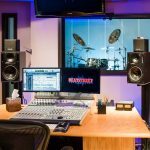 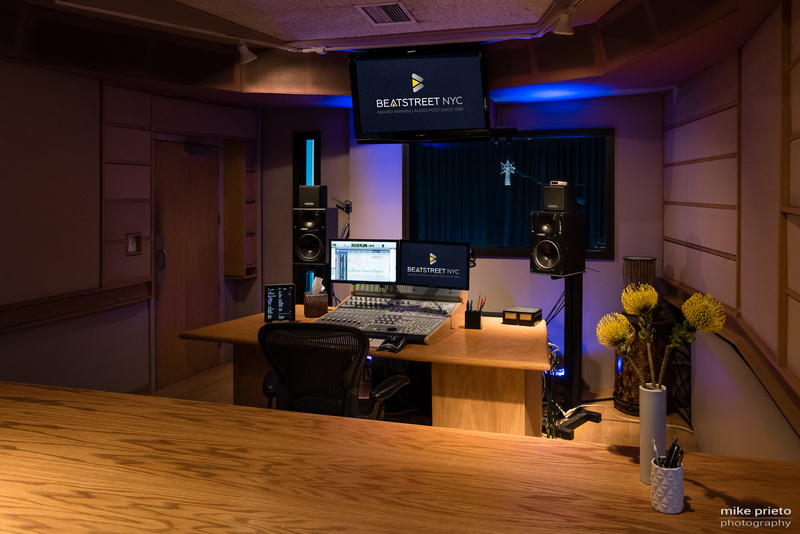 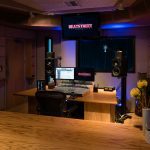 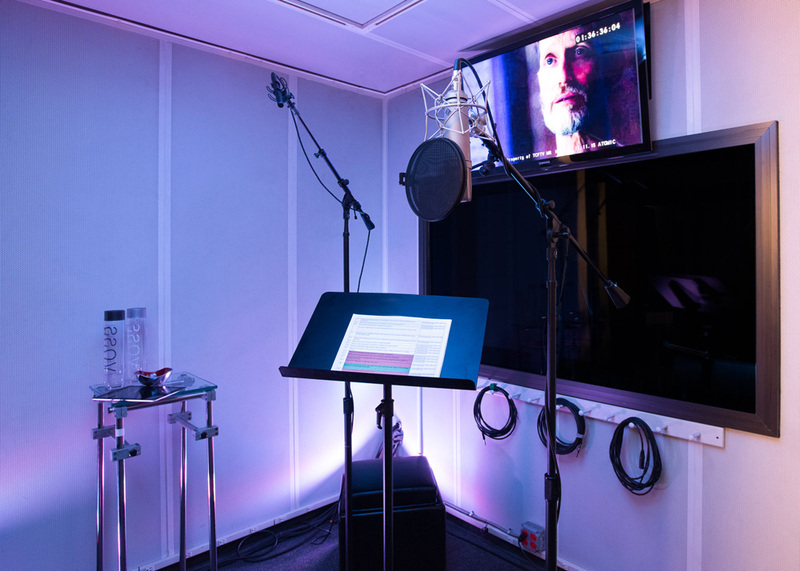 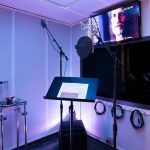 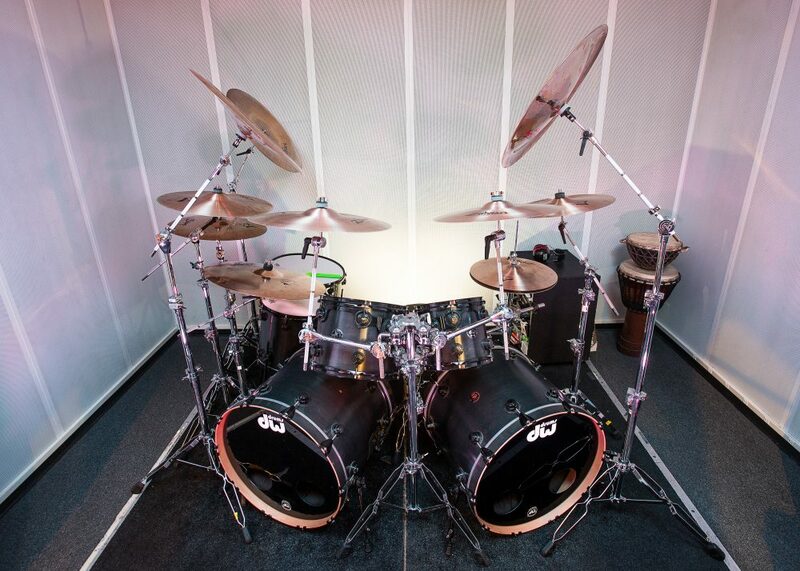 The live room features a 40″ LCD Monitor, perfect for ADR. 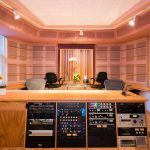 The expansive control room is equipped with an AVID ICON D-Command console, Genelec, NS10, Auratone monitoring.